For pianist Randy Halberstadtʼs fifth album, he penned a set of compelling originals along with arranging several classics by Gershwin, Mancini, and even Chopin, orchestrated for an assortment of ensembles from trio to septet. Surrounding himself with some of the most respected members of the Northwest jazz scene, their long history together is apparent with their mutual admiration shining through in the music. 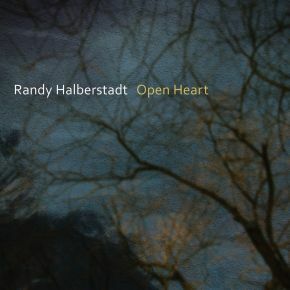 A popular pianist, leader and sideman for decades, Halberstadt was also a key faculty member at the Cornish College of the Arts for over 40 years, a composer, author, and a featured soloist with the Seattle Repertory Jazz Orchestra.